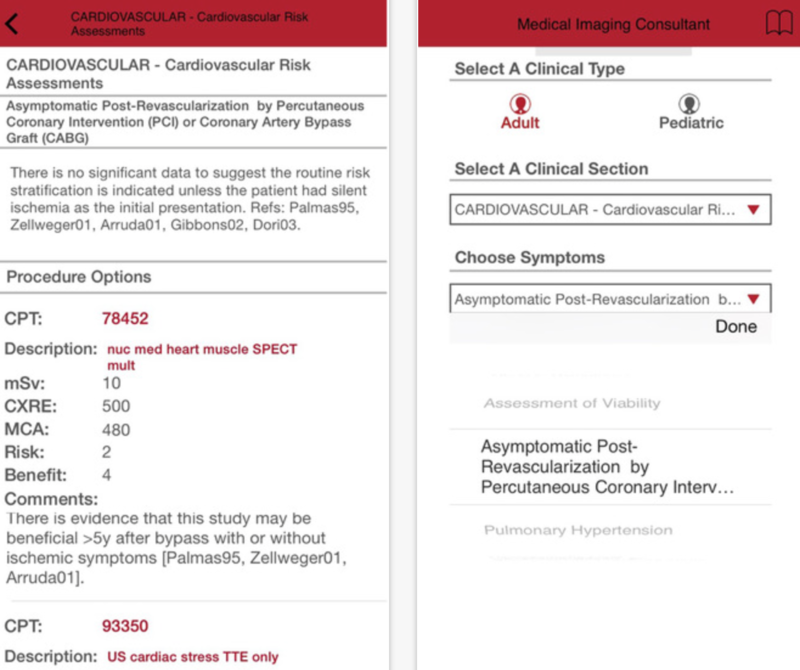 The following is a list of medical apps released last week that the physician editors of iMedicalApps thought were worthy of notice (October 18th update). 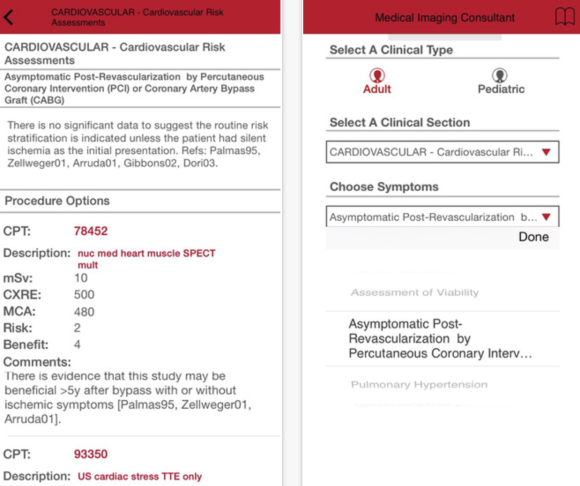 The Medical Imaging Consultant (MIC) is an app produced by HealthHelp with the goal of providing guidance to physicians when selecting imaging modalities for patient complaints. HealthHelp wants to guide physicians in selecting imaging modalities that provide the greatest clinical value at the lowest possible risk. The app was created by several physicians from HealthHelp, a company that focuses on promoting evidence based guidelines and bringing cost effective care to the health industry.